By a unanimous election on Sunday, the Bar council of India elected Mr. Manan Kumar Mishra as the Chairman and Mr. S. Prabakaran, as the Co- Chairman, in a meeting held in Cochin. 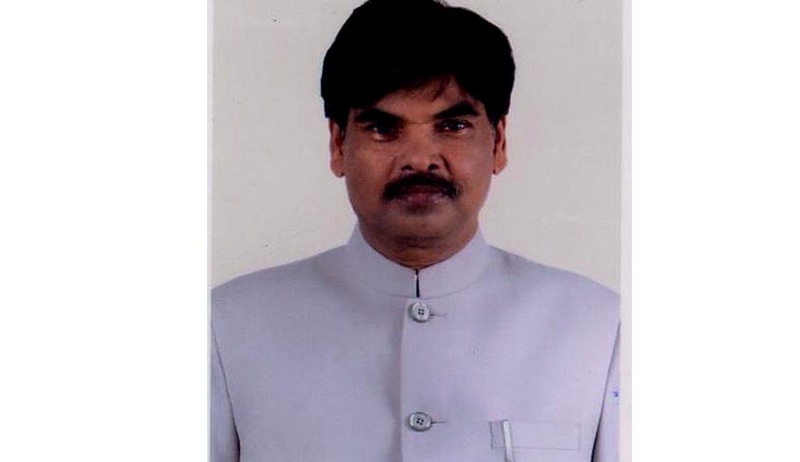 Mr. Bhoje Gowda S.L. was elected as Vice-Chairman. Mr. M.K. Mishra has been a member of the State Bar Council of Bihar since 1987 and was the Chairman of the Bar Council of India for two years, since April, 2012. He will succeed Mr. Biri Singh Sinsinwar, who resigned from the post on November 9. Mr. Prabakaran is a senior advocate of Madras High Court. He is the spokesperson of the BCI and a member of the Academic and General Councils of the National Law School, Bangalore and Director, International Council of Jurists. The Executive committee had a unanimous election as well, electing Mr. T.S. Ajith, who represents Kerala, as chairman of the executive committee, and Mr Nilesh Kumar, who represents Jharkhand, as vice-chairman. They will hold office till April 2016.